With today’s workforce facing unprecedented change and stress, building RESILIENCE is an essential component of modern strategies for employee wellbeing and human capital. 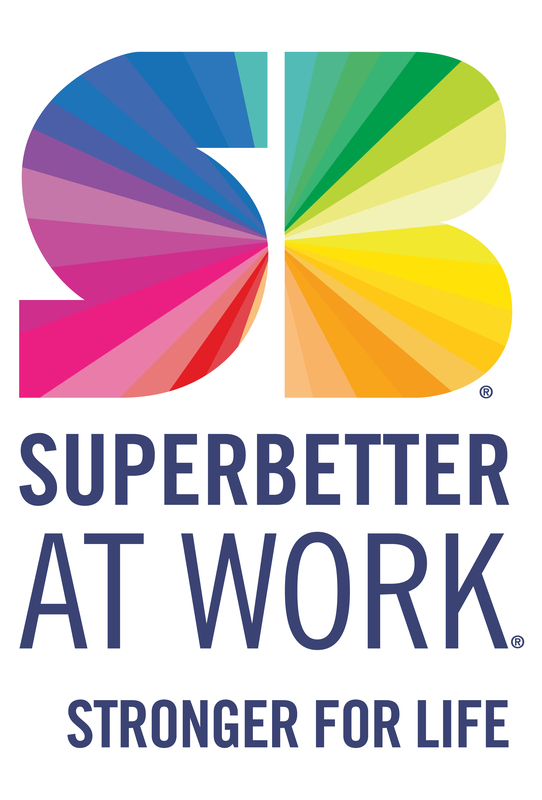 SuperBetter At Work® is a resilience solution that engages employees to be stronger — at work and for life. Designed to transform workplace culture, only SuperBetter At Work and its proven Live Gamefully® method harness the science of play to equip employees to achieve work & wellbeing goals while collaborating with peers, teams, and the whole company. The result is a more resilient organization and workforce that is more productive, more engaged, and readier than ever to take on their biggest challenges. SuperBetter® was created by Jane McGonigal, a world renowned game designer, New York Times best-selling author, and thought leader for applying game science to change lives. SuperBetter has helped nearly 1 million users overcome obstacles and become stronger in all areas of their lives. Now, the Live Gamefully method has been expertly translated to the workforce to address the specific needs of employees and the workplace. SuperBetter At Work is powered by science, positive psychology, cognitive behavioral therapy, and sustainable behavior change. Unlock the heroic potential of individuals, teams, and entire organizations today. SuperBetter At Work uses a completely different approach than traditional e-learning models. At the core of SuperBetter is its Live Gamefully® method, which equips employees with a powerful and engaging gameful mindset to achieve goals and overcome obstacles in real life. Neuroscience research shows that playing stimulates regions of our brain associated with motivation, goal orientation, learning, and memory. Two published studies and more than a million users show that SuperBetter participants experience a number of mental, emotional, social, and physical improvements that are statistically significant in building resilience. 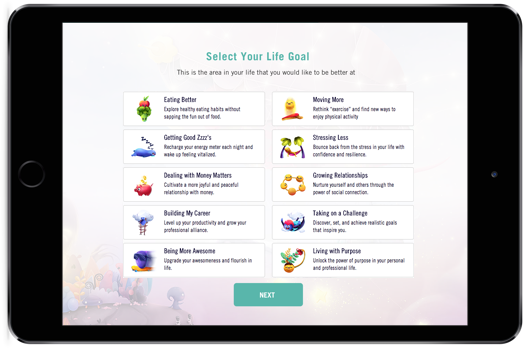 SuperBetter At Work is an evidence-based, personalized resilience solution that boosts problem solving, agility, teamwork, and productivity, and focuses on whole-person wellbeing. SuperBetter At Work is action-focused, data-driven, and has a multi-generational appeal, building resilience at the individual, team, and organizational level. 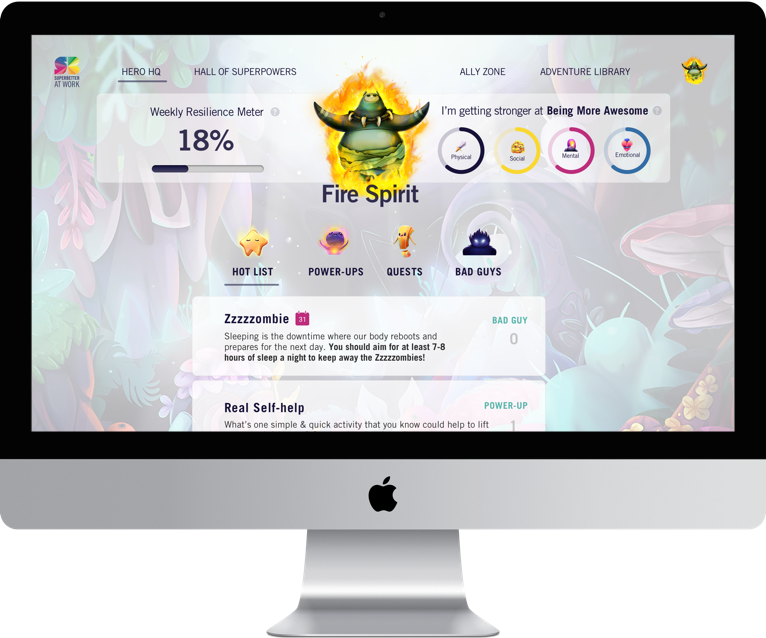 By creatively cultivating the same strengths and skills of play in just minutes a day, SuperBetter At Work empowers employees to to get stronger, to achieve their goals, and to get stronger in all areas of their lives.